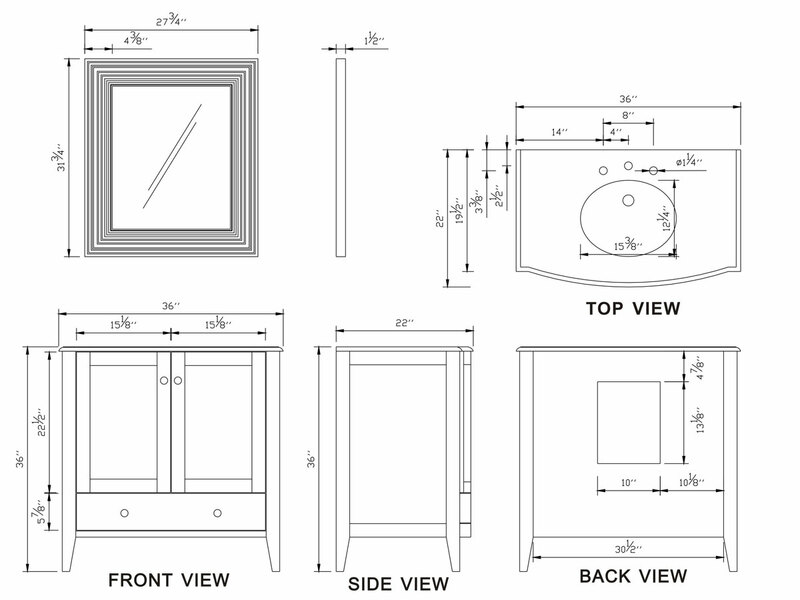 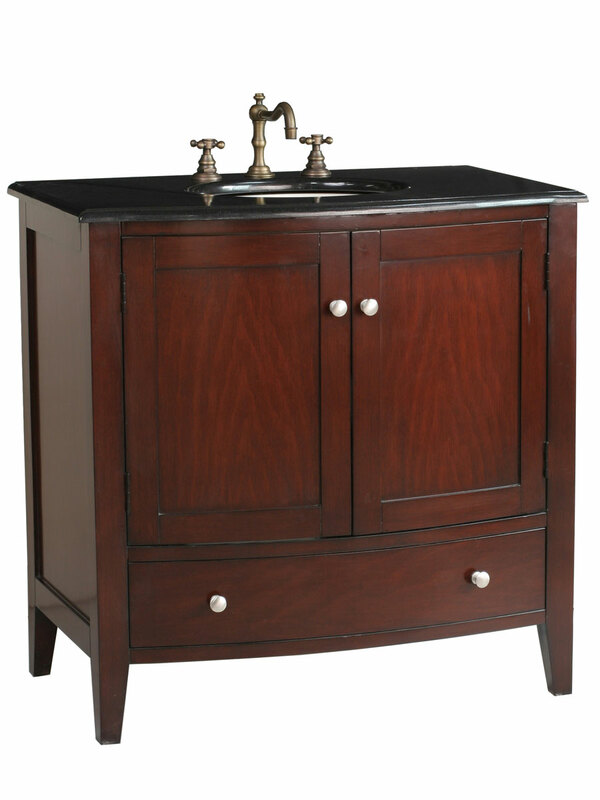 Give your home a simply modern, yet stylish look with the 36" Rutherford Single Bath Vanity. 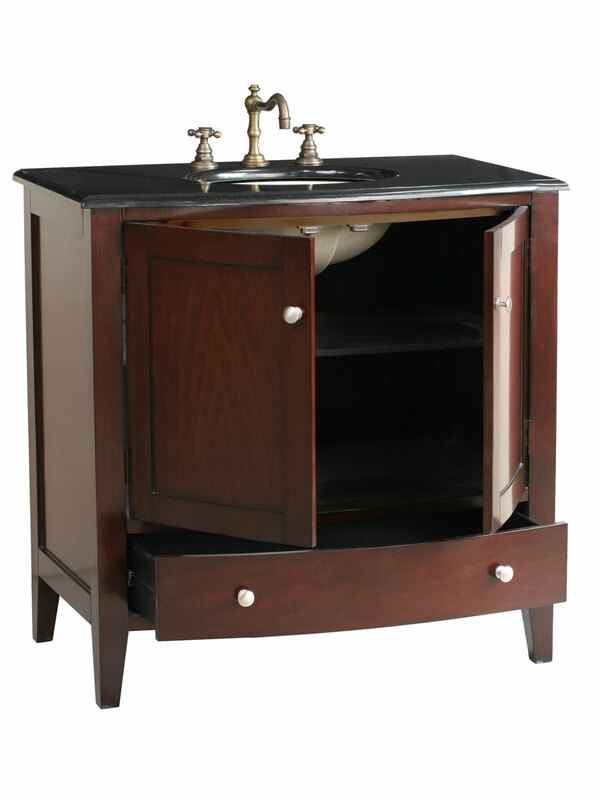 Hip and trendy, this vanity boasts a compact design that can fit into nearly any bathroom. 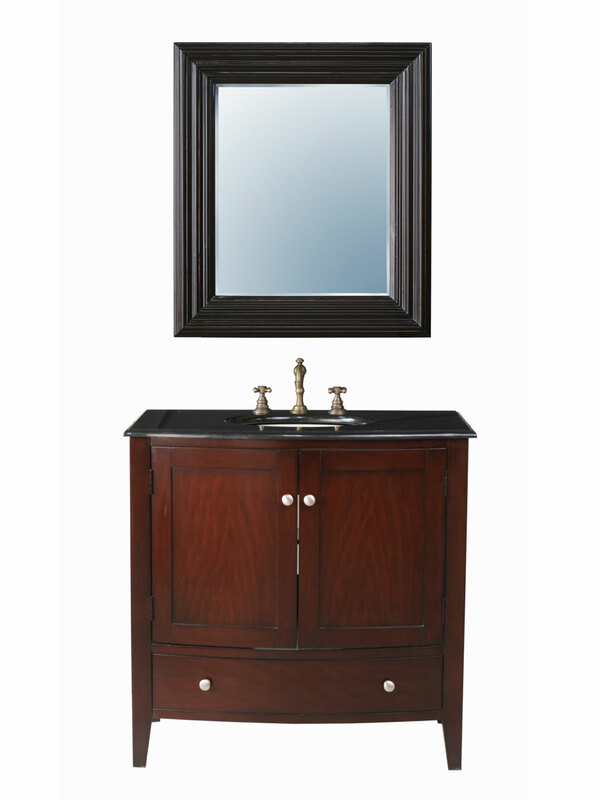 The Dark Cherry finished wood cabinet features two doors that open up to reveal a lot of storage space for your essentials. 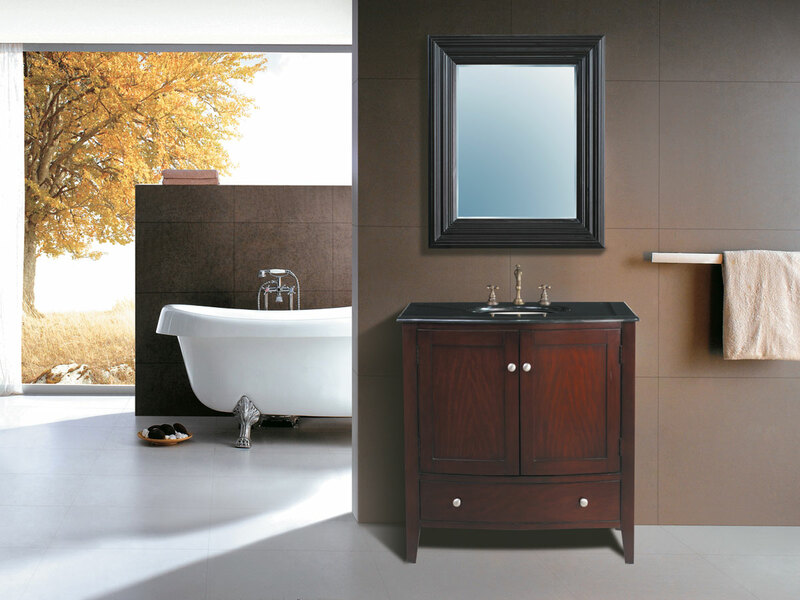 They are also accented by stylish steel handles that offer a bright contrast to the dark finish.